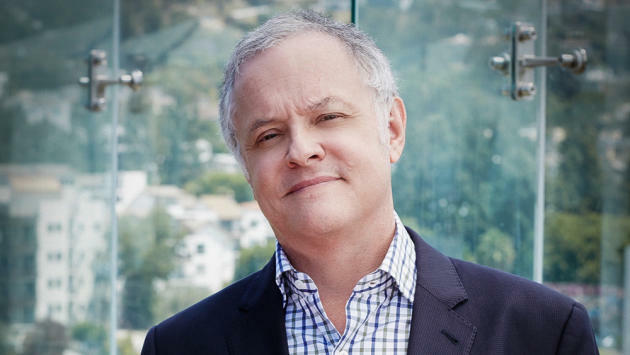 “ER” vet Neal Baer is developing a new medical drama, Variety has learned. Fox has bought a script for “The Beast,” co-written by Baer and Dawn DeNoon. The project marks a reunion for the duo who worked together on “Law & Order: SVU,” on which Baer served as showrunner for 11 seasons. “The Beast” centers around three challenging medical cases each week. In the end, two will live, one will die. Their doctor — with a clinical fear of death — never stops fighting the odds. Baer and DeNoon will serve as executive producers, along with Jessica Shulman, who runs Baer’s production company, Baer Bones Prods. 20th Century Fox Television is the studio. The project marks Baer’s third sale to Fox this development season with 20th Century Fox TV. He is also working on a legal drama with Robert Specland, plus a FBI procedural with the network. This past summer, Baer inked a deal with the studio. Baer is repped by UTA.